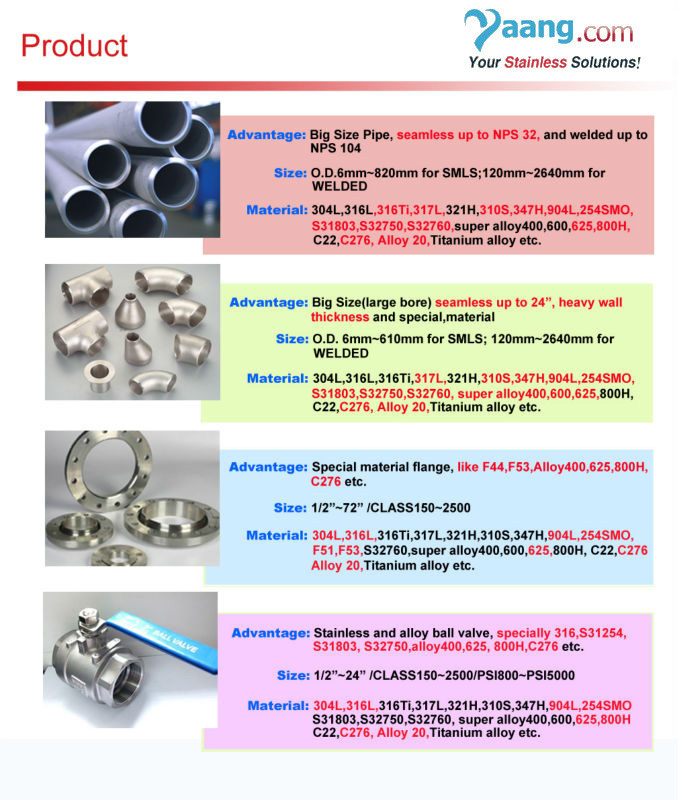 Type 316Ti (UNS S31635) is a titanium stabilized version of Type 316 molybdenum - bearing austenitic stainless steel. 316Ti (UNS S31635) is a titanium stabilised version of 316 molybdenum - bearing austenitic stainless steel. 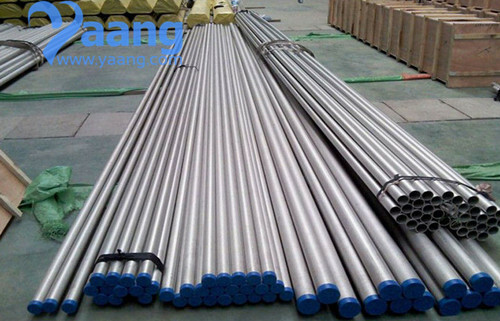 The 316 alloys are more resistant to general corrosion and pitting/crevice corrosion than the conventional chromium - nickel austenitic stainless steels such as 304. They also offer higher creep, stress - rupture and tensile strength at elevated temperature. High carbon Alloy 316 stainless steel can be susceptible to sensitisation, the formation of grain boundary chromium carbides at temperatures between approximately 900 and 1500° F (425 to 815° C) which can result in intergranular corrosion. Resistance to sensitisation is achieved in Alloy 316Ti with titanium additions to stabilise the structure against chromium carbide precipitation, which is the source of sensitisation. This stabilisation is achieved by an intermediate temperature heat treatment, during which the titanium reacts with carbon to form titanium carbides. This significantly reduces susceptibility to sensitisation in service by limiting the formation of chromium carbides. Thus, the alloy can be used for extended periods at elevated temperatures without compromising its corrosion resistance. 316Ti has equvilent corrosion resistance to sensitisation as the low carbon version 316L. The possibilities for cold forming 316Ti are very good. The considerably greater strain hardening compared to plain steel grades demands correspondingly higher forming forces. The annealing colours or scaling occurring during hot forming or welding impair the corrosion resistance. They must be removed by pickling, grinding or sand - blasting (iron free). Metal - cutting machining must be performed with tools made of high - quality high - speed steel (good cooling necessary), or preferably with carbide tools, owing to the strain hardening and the low thermal conductivity. The 316Ti material version displays better cutting properties owing to the specific addition of sulphur. Good weldability using all process (except gas welding). Owing to the addition of titanium as a carbode former, 316Ti is resistant to intercrystalline corrosion, regardless of thickness and cross - section and even when welded, in continuous operation at up to 400 o C. Owing to the molybdenum content, 316Ti displays good resistance to media containing chloride and to non - oxidising acids. 316Ti is used in the construction of apparatus for the chemical and pharmaceutical industries, and for textile finishing.